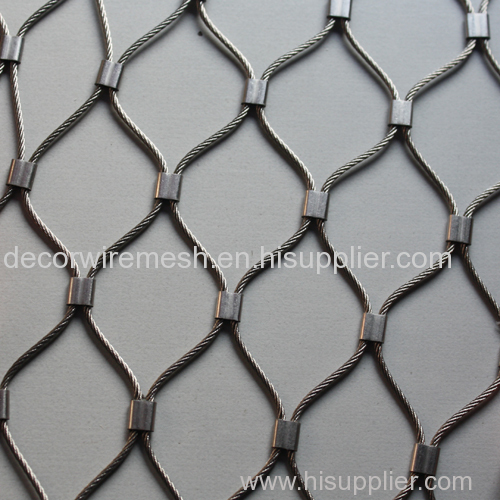 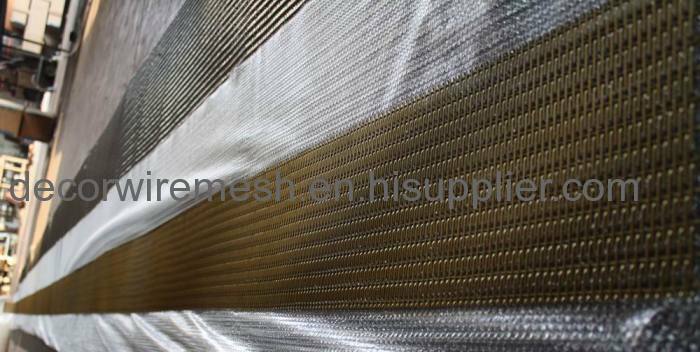 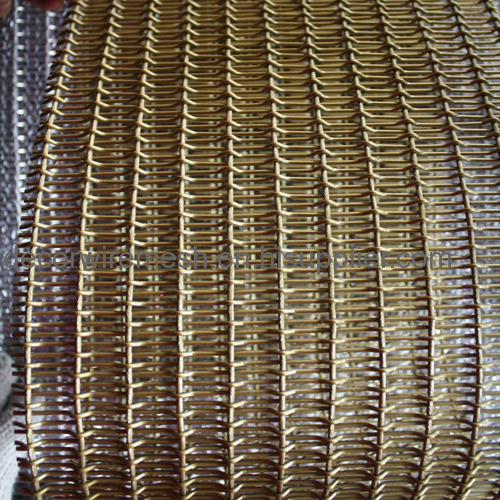 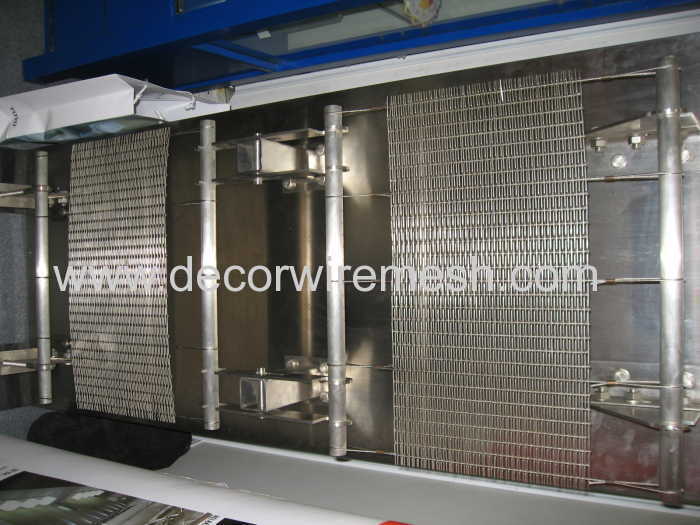 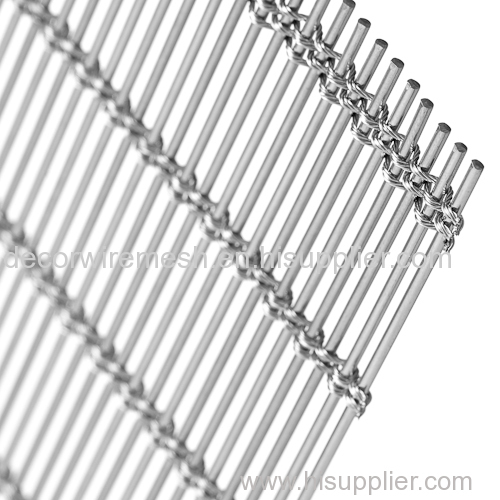 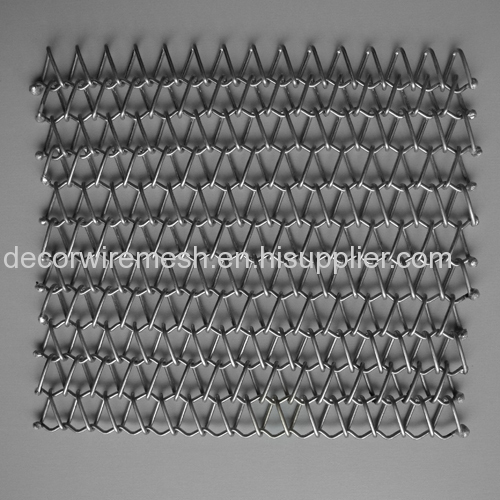 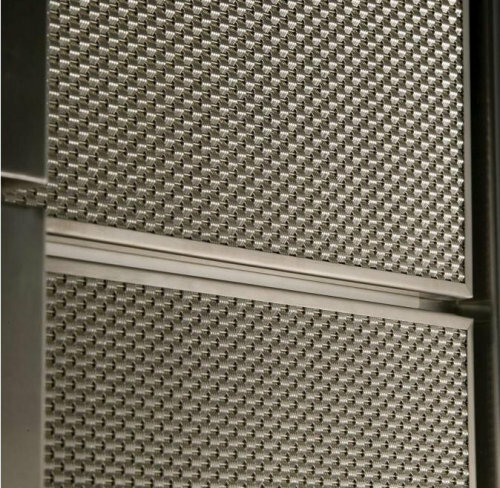 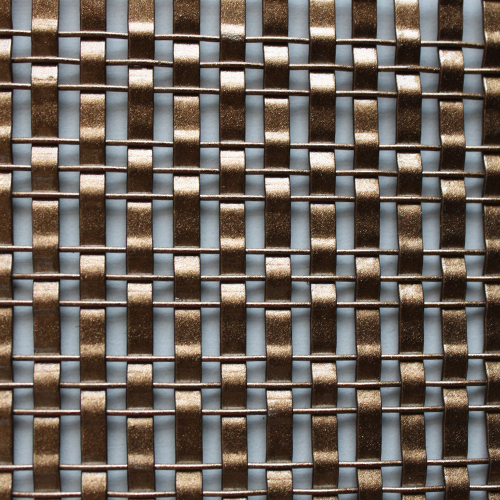 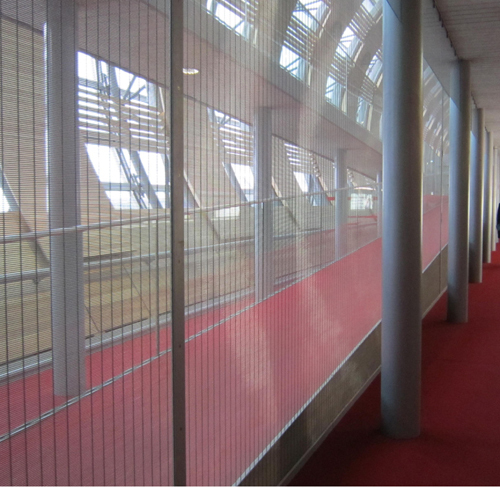 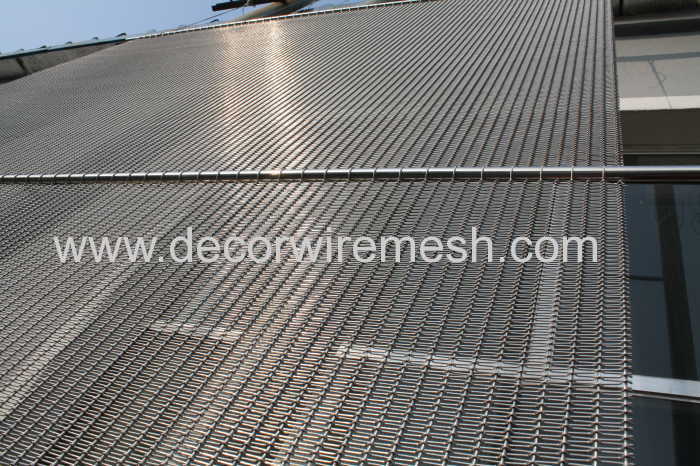 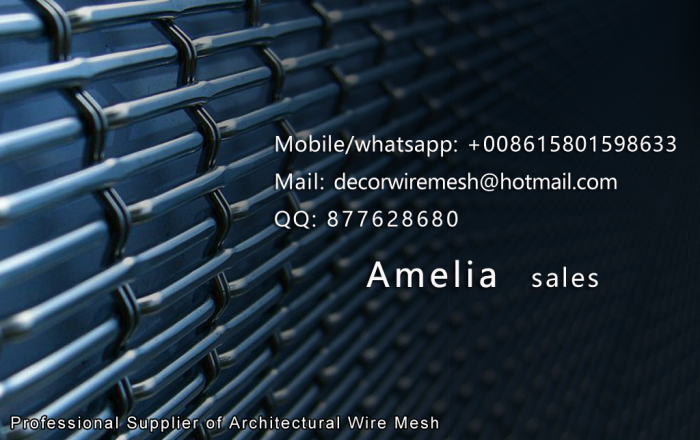 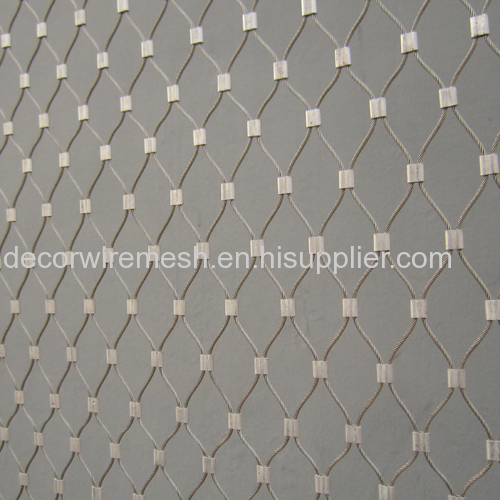 Woven Metal Fabric as Facade is woven by stainless steel rod and rope . 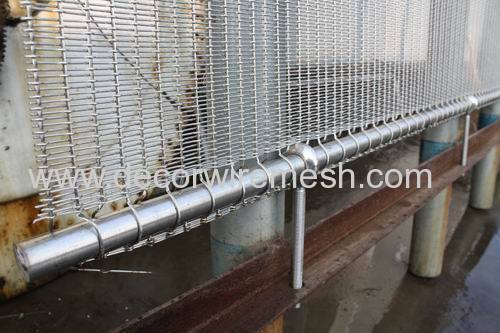 Different rod diameter and rod pitch will creat different effect. 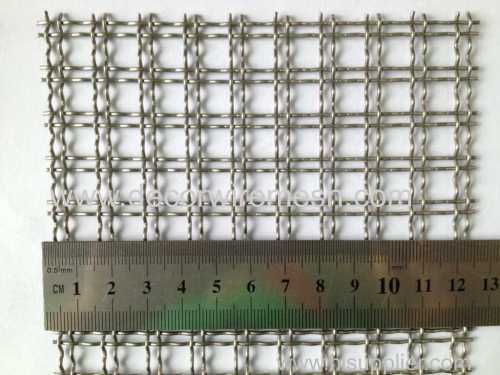 Used as curtain wall in exterior . 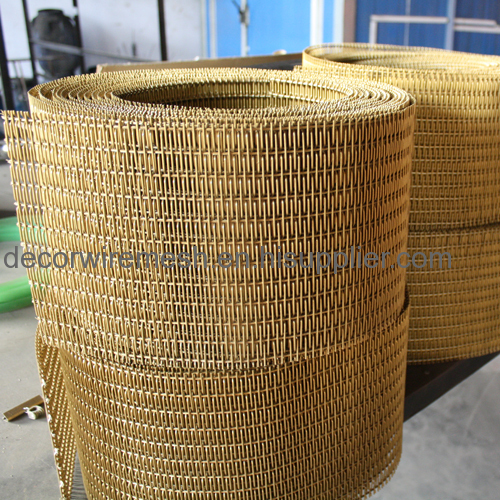 rolled into a roller and then put into wood case .